Marking the end of a disposable era, Dunkin’ Donuts has officially committed to phasing out its signature styrofoam cups by 2020. Yes, that’s right. You only have two years left to get your mitts on the classic hot drink container/hand-warmer whose white, pink and orange colors have punctuated what must be billions of pre-work mornings and post-party nights alike, before they’re replaced with what the chain says will be a more environmentally friendly type of cup. The replacement for the polystyrene foam cups clearly has some big shoes to fill (with coffee? 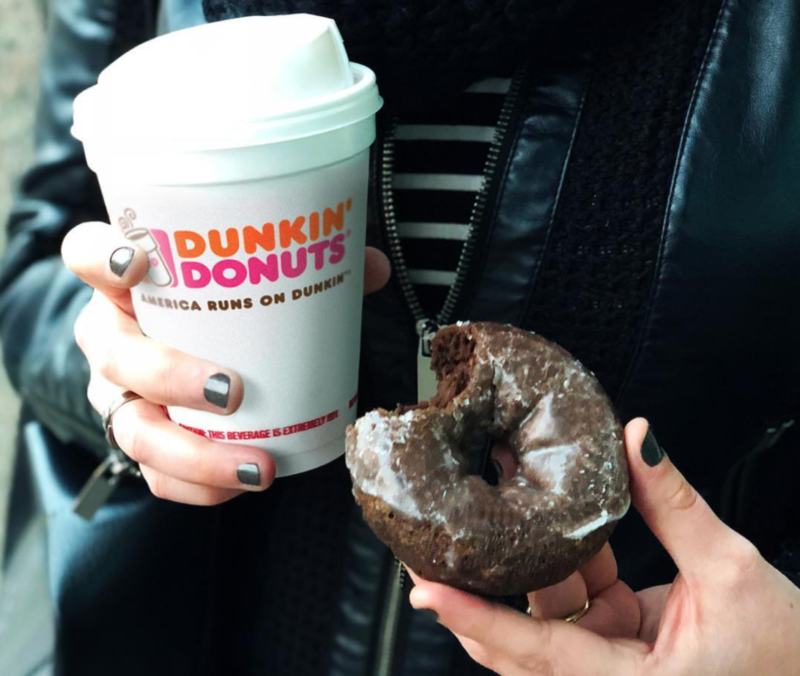 ), but, the new double-walled paper cup touted by Dunkin’ sounds up to the challenge. Already in use at Dunkin’ Donuts’ “store of the future,” which was unveiled last month, the company claims the new cup will keep both your beverage hot and your hands cool, without the need for a sleeve. Dunkin’ says the new cup will land at NYC and California locations in the spring of 2018, and national rollout will follow, further obliterating your chance to buy and throw out a big crunchy cylinder of foam. With over 9,000 Dunkin’ Donuts in the country, Dunkin’ says, the transition will keep almost a billion foam cups out of landfills annually, fulfilling what it said in 2011 was its number one sustainability goal: finding a more eco-friendly coffee cup. I'll never buy your coffee again, Styrofoam or nothing! Damn straight. To me it is a selling point. I understand the environmental ramifications but the styrofoam keeps coffee hot waaaaaayyyyyyy longer than paper. It is just a fact. my barista graig pours the coffee (local, organic) directly into my mouth and has been doing so for years. much more sustainable and my hands stay cool. sure, the lining of my throat is mostly scar tissue from all of the scalding hot java, but now it goes down even smoother. Fortunately for all, though, the current re-closeable lid will remain. Though whether these cups would pass muster if the U.K. passes a possible paper coffee cup ban remains an open question.